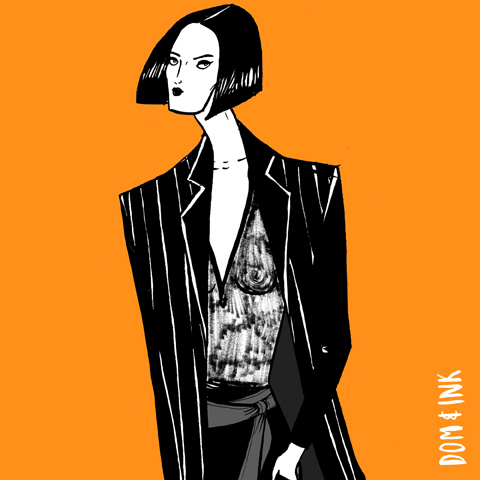 Youjia Jin SS2015 by Dom&Ink. This season Fashion Scout's Ones to Watch featured two designers that I spotted some time ago, and two that were new to me. 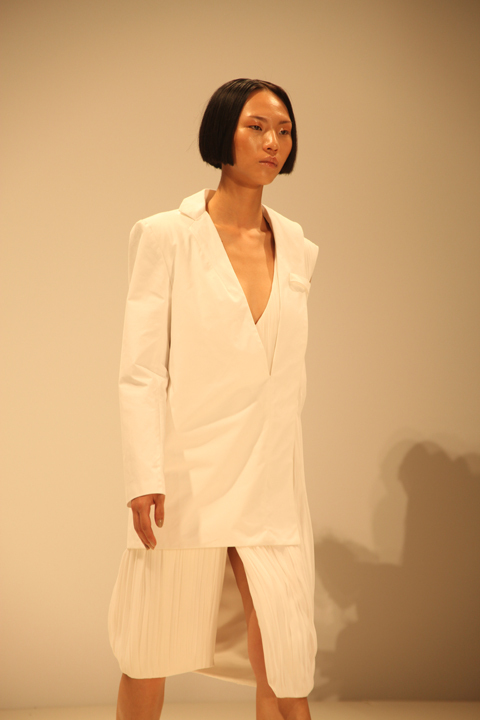 Somewhat impressively, three are also alumni of the London College of Fashion. 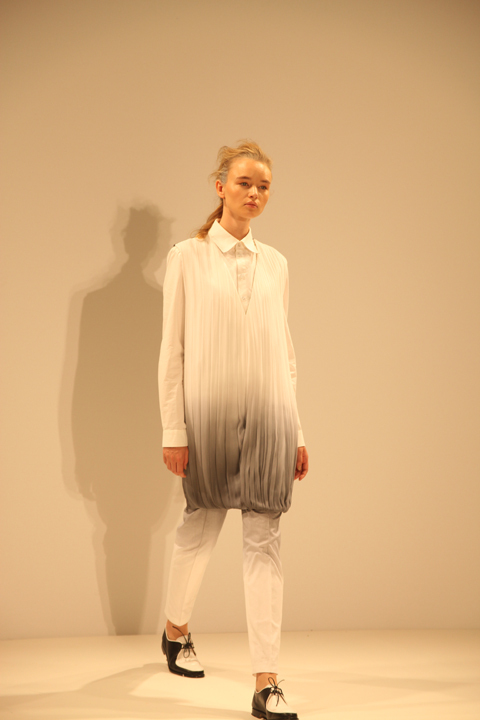 A feisty show from Norwegian designer Fam Irvoll; You Only Live Once was shown at Fashion Scout on Monday 18th February 2013. Fashion designer Martina Spetlova introduces her current S/S 2013 collection, her Kickstarter funding plans, and explains why she is a both a maximalist and a minimalist.